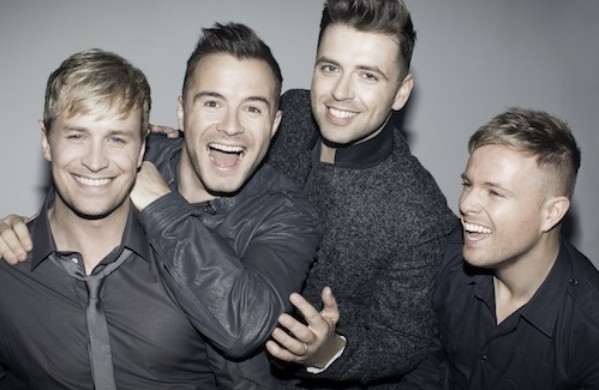 Westlife have confirmed a fifth show at Belfast's Odyssey Arena to their ever-growing May and June 2012 Farewell UK and Ireland tour. Earlier this week Westlife also announced an additional show at Glasgow's SECC for Thursday 19th June. Westlife Tickets for their new dates are onsale 9am tomorrow, Friday 16th December. Earlier today Westlife released the music video that accompanies their track 'Beautiful World'. 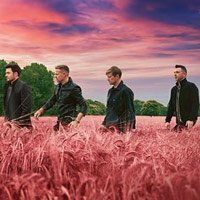 The video takes us through some of the biggest Westlife moments of their 14-year career and the track 'Beautiful World' is taken from their recent Greatest Hits album which is out now. Westlife embark on their final ever tour together next year in May. They will play their final ever show together at Dublin's Croke Park in June. Since announcing the farewell tour back in the Autumn, Westlife have been forced to announce further dates nearly ever week to meet phenomenal demand to see the boyband live for the very last time. Full details of the tour are listed below. Westlife Tickets for their new dates are onsale from 9am on Friday 16th December. On the 20th anniversary of their first single, Westlife have announced a new album. Westlife have released their first song in eight years. Westlife have added two Cardiff shows to their Twenty tour.